Pinwheel Publishing: When Did It Happen For You? When did you know, in your heart and soul, that you wanted to be a writer or story teller? When did you know, without a doubt, that your love of books and words and stories would be a lifelong affair? Who fostered that love? A teacher? A parent? The day I knew I wanted to make a living telling stories was a rainy day in summer between fourth and fifth grade. My mother, who believed that books had a soul, took me and my siblings (all 5 of us) to the library once each week and we were allowed to get as many books as we wanted. Of course, I always came out with a double armload of books. Didn't matter what genre. I've always been an avid reader, which I believe is essential to being a good writer. I particularly liked (and still do) ghost stories, thrillers and mysteries. I can still remember how that big, old building smelled, the hushed sound of our footsteps on the floors. It was almost like those books were talking to me.. Or at least the characters and their stories were talking to me. I think I went home that day and, while the rain tapped against my bedroom window above my little desk, I wrote my first story. I've been writing ever since. Libraries are still a magical place for me even with the internet, even with my trusty Kindle. 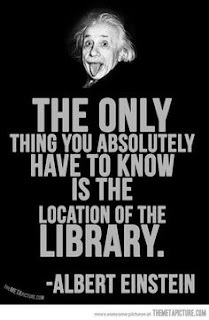 I prefer the library any time. 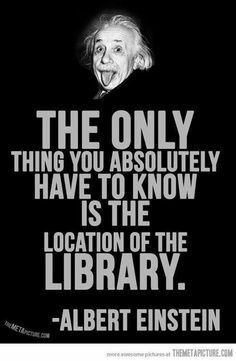 If you haven't been to your local library lately, run down there and check it out. You won't be disappointed. So, tell us your story. When did it happen for you?